July – September NewsletterWe are a bit behind schedule with the latest edition of our Newsletter but better late than never! This edition of our Newsletter has details of our upcoming projects and updates previous events. Enjoy!! 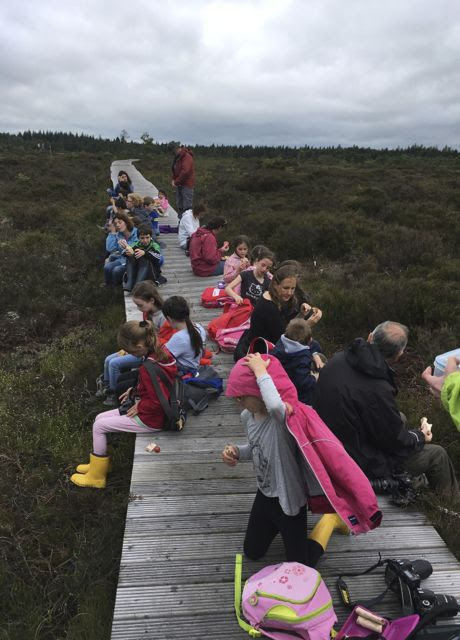 Upcoming EventsThursday 28th July – Badger Club: ‘Clara Bog Discovery Day’ (free event but donations welcome, fully booked – Contact Barbara to be placed on reserve list: barbara.iwtlaoisoffaly@gmail.com or text 0872073121; Clara Bog Nature reserve, Co Offaly, 11am. September – Conservation Volunteer Work Group: Details including venue and date TBC. 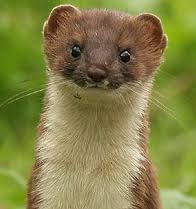 September – Talk: ‘Pine Martin’, details TBC. Monday 17th October – Talk:’Corncrake Conservation – Helping Corncrakes in Ireland’s Wild West’, Feargal Ó Cuinneagaín shares his triumphs and disappointments of his journey so far. Tullamore, Time & venue TBC. Monday 21st November – Talk: ‘Dormice’ by Kildare Dormouse Group, Portlaoise, Time & venue TBC. 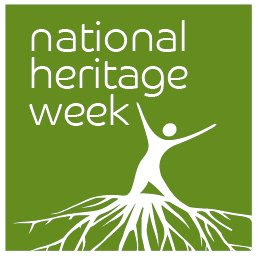 National Heritage Week August 20-28thIt’s nearly that time of year again. Lots of events to get you and family excited about across the country which will showcase the best of Ireland’s natural, cultural and built heritage. We have a week long photography exhibit in Tullamore and Abbeyleix lined up. There are loads of other events on as well so check them all out at the Heritage Week website. 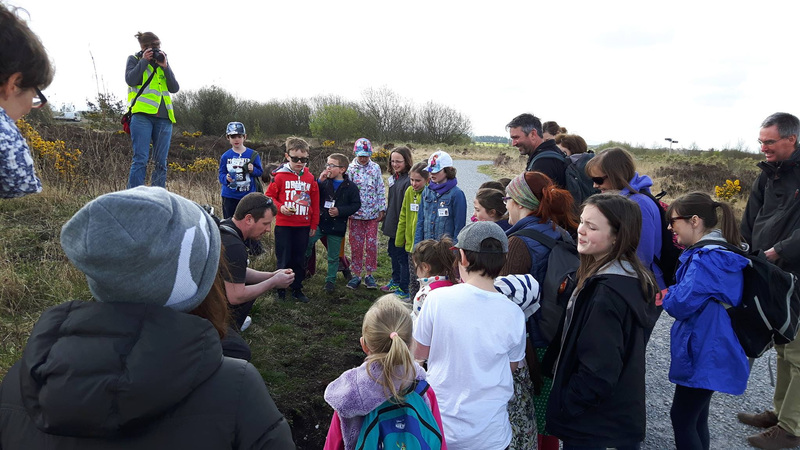 On April 23rd we hosted a “Ranger Day” in Lough Boora parklands. We were very lucky and it was a great spring morning. We were joined by NPWS Ranger Noel Bugler, and together with him the Badger Club crew looked for clues to confirm Fallow Deer were using the area, looked for signs of different animals in the area and made a plaster cast of a “poachers boot print”. 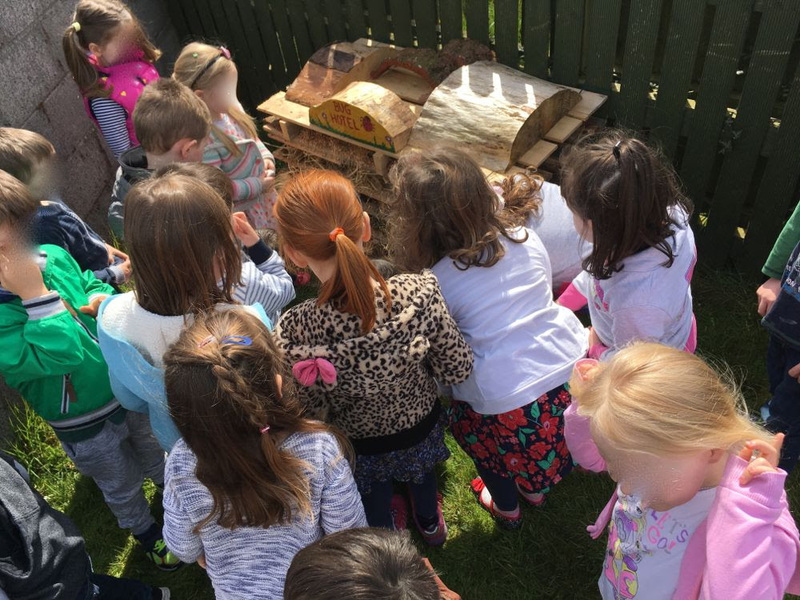 After that, the children went on a bug hunt, had a picnic, and went on to solve the mystery of the stolen White Tailed Eagle eggs! We had a fantastic time on the day. Our Badger Club Dusk Chorus Walk took place on May 20th in Garryhinch woods. Yet again we were lucky with the weather and despite a wet afternoon, the rain stayed away for the duration of the evening walk. We had a nice stroll and heard blackbird, song thrush, wren, robin, goldcrest, treecreeper and more. A big highlight was seeing a tree creeper climbing up a tree and also a grey wagtail flying over the river. Offaly and Laois Photography Workshops (3rd and 9th July). Both of these workshops booked out in less than a day, which was quite to our amazement! The first of our two junior photography workshops took place on July 3rd in Garryhinch Forest, Co. Offaly. The forecast wasn’t great and it was threatening to rain but yet again we were lucky and after introductions, our group proceeded along the red loop in Garryhinch woods and looked for suitable subjects to photograph. Aside from a wealth of flowers, fungi and even fruit, we were lucky to see a range of butterflies, damselflies and other insects. The star of the day was definitely a kingfisher, who wasn’t at all phased by our group which was well spread out along the river bank. All in all it was a very enjoyable morning and feedback has been very positive. The second workshop was in Abbeyleix Bog, Co. Laois, and took place on Saturday July 9th. 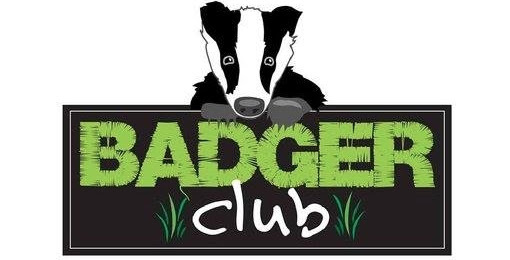 We woke to torrential rain and it certainly didn’t look like the workshop would go away, but the weather gods mean well for the Badger Club and there wasn’t a single drop of rain on our walk! Puddles and wellies featured highly in the children’s photographs this week as the ground was very wet after the rain throughout the night. However, we also saw a wide range of wildflowers, fungi, butterflies, mosses, etc. We would like to give our sincerest thanks to Heather Rice and Gerry Dunbar of Love.Joy Photography for generously sharing their time and expertise on the days of the workshops and thereafter. We are are excited to announce that we have received funding from both Laois and Offaly County Councils to produce professional quality prints of selected photos from the two workshops, and to prepare them for exhibition during Heritage Week. Heritage Week takes place from August 20th to 28th this year, and our photos will be on display in Abbeyleix Library in County Laois and Tullamore Library, County Offaly during this time (see ‘upcoming events’ for details). Again, we are delighted to have both Heather and Gerry of Love.Joy Photography on board in selecting and preparing the images for exhibition, and to be able to gain advice from them in the run up to the exhibitions. We would also like to thank the Heritage Officers in Counties Offaly and Laois for their support. We are planning to exhibit the pictures in several libraries across both counties after Heritage Week is over, so watch this space! Clara Bog Discovery Day, 11am July 28th. Clara Bog Nature Reserve, Co. Offaly. A selection of nature photographs taken by children aged 5-12. This exhibition celebrates the beauty and diversity of local wildlife as well as the talent of junior photographers. For opening times and more details please see links. Our last event before our summer break was in Marian Hills Community Nature Park in Portarlington. 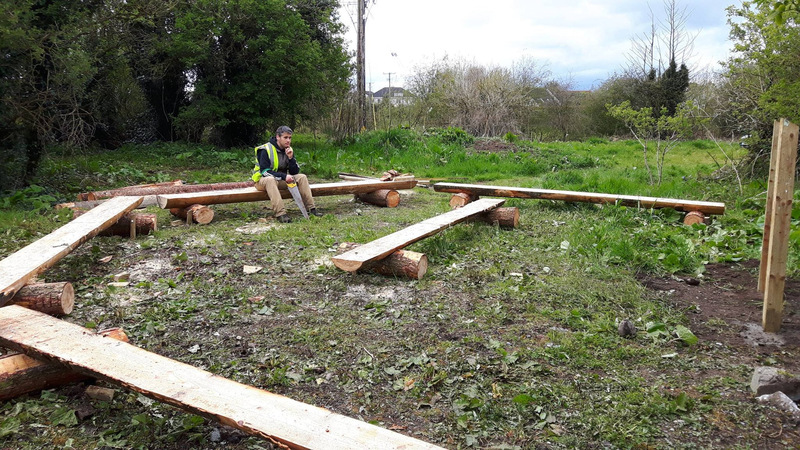 We had a very busy day with some exciting projects lined up including the construction of an outdoor classroom fully kitted out with new natural timber benches and a frame for a blackboard. We also secured two new picnic benches overlooking the River Barrow. We also helped clear the overgrown paths to the different features and within the woodland. Great day with a good turnout from the local community. Photo: Taking in the new outdoor classroom in Marian Hills Community Nature Park. We’ll be starting back again in September so keep an eye on our Facebook page for updates. Contact: Email us at: sec.iwtlaoisoffaly@gmail.com & follow updates on our Facebook page (facebook.com/IWTLaoisOffaly). Each visit was tailored to suit the needs of each preschool, and scheduled into the relevant timetable at each preschool. The structure of the visits were a talk with the children (theme being biodiversity; insects and pollinators in particular), followed by a craft activity (insect and/or pollinator related), followed by a project to enhance biodiversity, the result of which the children could take home. 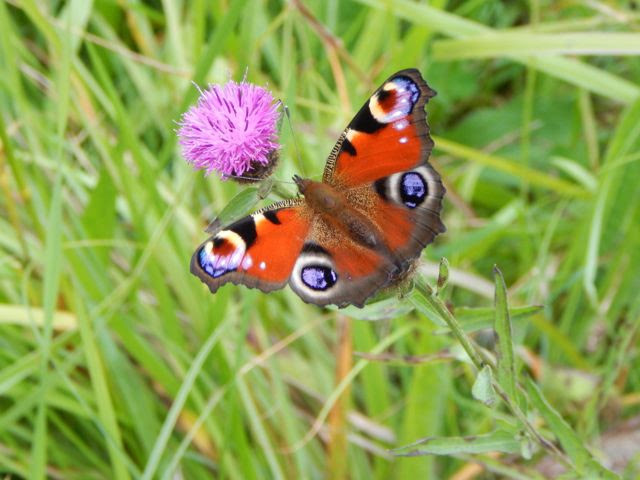 Projects to enhance biodiversity included the building of a raised bed for growing flowers and vegetables to help pollinating insects; building a bug hotel on the school grounds and the creation of a wildflower verge. 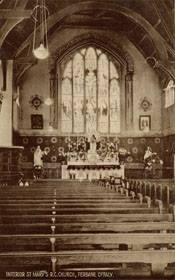 All schools were supplied with bird boxes and/or insect boxes for their premises. The preschools opted for activities such as to make seed balls made with native flower seeds (to help grow flowers to feed pollinators) or mini bug hotels (to help solitary bees and ladybirds) with the children. All preschools have been offered continuous support should they want to continue their work on biodiversity related themes and all preschools were supplied with enough documentation for each parent/guardian of the children visited. We found these visits hugely rewarding and engaging, and our visits were well received by both children and staff. 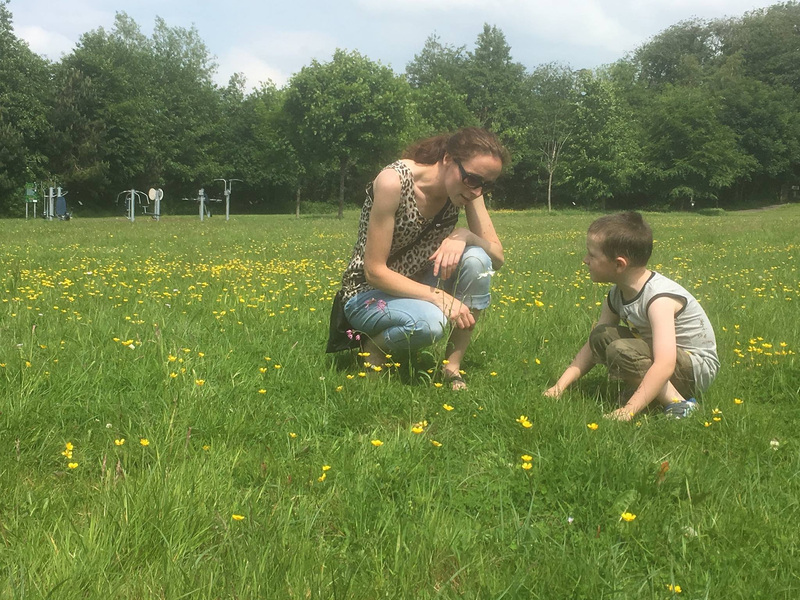 In partnership with Laois County Council and Portlaoise Tidy Towns we created 2 new wildflower meadows in the People’s Park and the Triogue River Park. As part of the work we sowed locally sourced native wildflower seed to help increase the species diversity of the meadows. The fruits of this should be seen in the next few years as this seed and other wildflowers get established. We hope these meadows will help encourage other landowners in the Town and indeed around the county to create their own meadows. Especially now that the People’s Park has been awarded a Green Flag in recognition of these and other works recently carried out. We’ll be more than happy to help out in any way we can if required. Please help support our ongoing work across the country by becoming a member today. 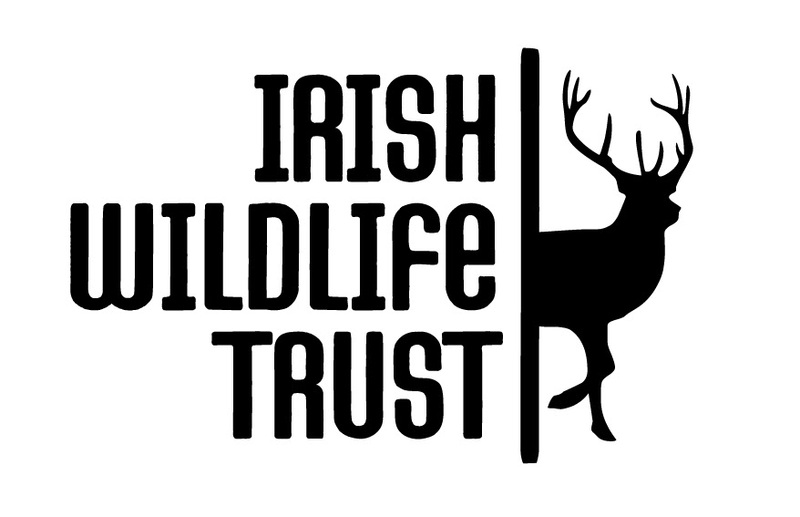 You can join by going to the IWT’s website (iwt.ie/get-involved/membership/). 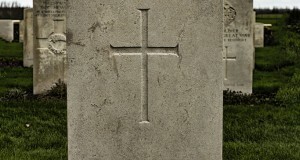 Follow the IWT’s latest national campaigns at iwt.ie/what-we-do/. Do you know someone who might be interested in receiving this newsletter or in joining the branch on our regular events? Please feel free to forward this email to them. They can sign up to our subscription list by filling out this short form (sign up). Thanks to all our followers on Facebook (facebook.com/IWTLaoisOffaly). We have nearly reached 500 likes in less than a year so lets try break this mark before the end of the year. Copyright © 2016 Irish Wildlife Trust – Laois / Offaly, All rights reserved.